Modern tools for your residential cleaning business. 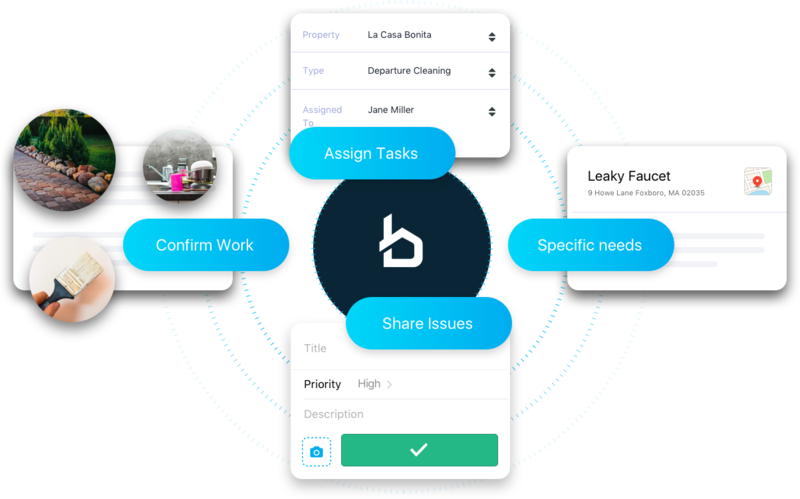 Breezeway improves your entire cleaning operation, helping you drive efficiency, deliver the highest quality service and create happier clients by always meeting their individual demands. 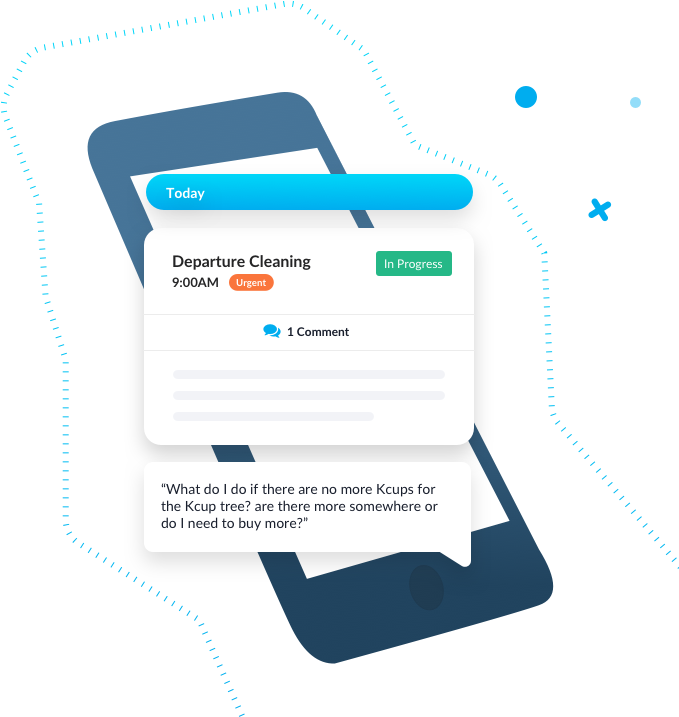 Streamline your cleaning operations and feel confident that you're meeting client expectations. Give your operation an advantage. We know how hard it can be to keep track of all the details and impress clients. 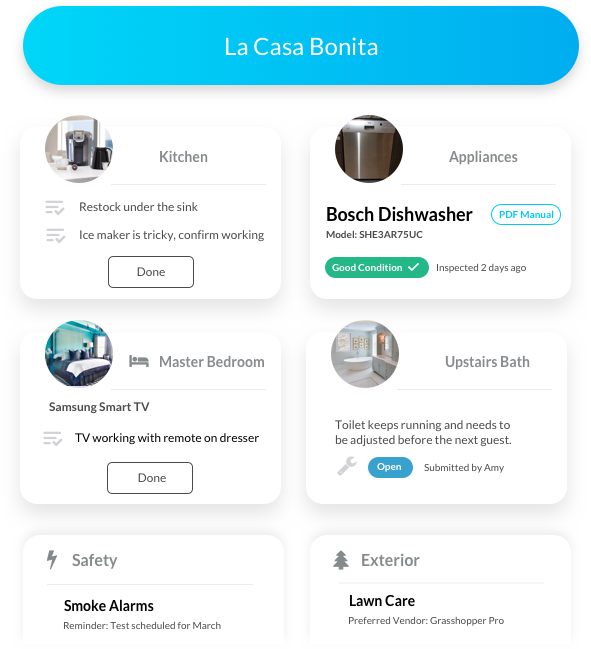 With Breezeway, you can leverage each client's unique needs and quickly customize cleaning tasks for each property.